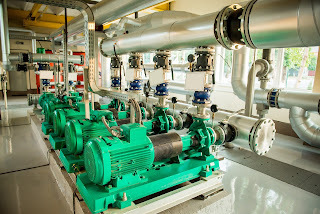 Control valves are at the heart of almost every fluid based industrial control process. Understanding their basic operation and function is essential for the process engineer, operator, or other stakeholder. A previous blog provided a good information source for those wishing to learn about control valves or review and hone their technical knowledge. 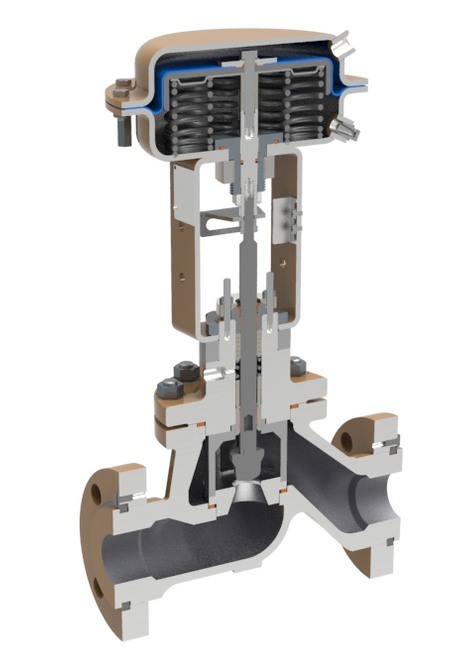 The applications for which control valves are used seem uncountable in their variety, but common operating traits of control valves enable their use in every one. Cashco, globally recognized manufacturer of industrial control products including control valves, regulators, controllers, pressure/vacuum relief vents, and flame and detonation arrestors, will be exhibiting at Interphex in Booth 3464 on March 21 through March 23 at the Jacob Javits Center in New York City. Knowledgeable personnel will be on hand to discuss your industrial control applications and challenges. If your plans include attendance at Interphex this year, take advantage of the opportunity to speak face to face with representatives of an industry leader. Yokogawa presents a process-related problem, then details the key points of the problem while unpacking the causes. The e-book introduces Yokogawa’s technology, explains the mechanics, and demonstrates how TDLS acts as a solution to the problem, supported by a tangible example. The book offers great insight for both the operational principles of fired heaters and a new technology designed to maximize efficiency in the control process. The e-book is included below. More detail is available from product applicationspecialists, with whom you should share your combustion and fired heater related challenges. Combining your own facilities and process knowledge and experience with their product application expertise will lead to effective solutions. Fired Heater and Combustion Optimization From Yokogawa from Miller Energy, Inc.
Keeping things going, working, no matter your industry, is a continuous challenge. 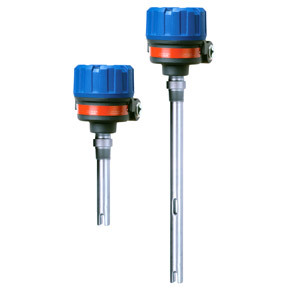 In process measurement and control operations, sensors and transmitters perform an essential function that often calls for immediate repair upon failure. Being properly prepared by having any needed parts on hand empowers technicians to quickly and effectively return sensor assemblies or transmitters to operation. 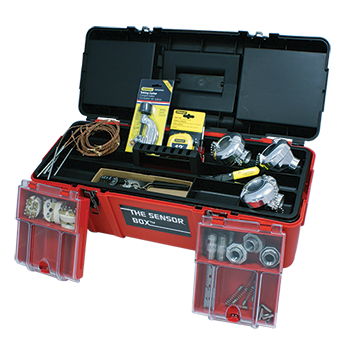 United Electric offers their "Sensor Box™" a kit that is preloaded with everything needed to effect temperature sensor and transmitter repairs in the field. The kit keeps everything needed in one spot, ready to go. The video shows the convenience with which a technician can use the kit to make field repairs. Share your temperature measurement and process control challenges with product application experts, combining your own process knowledge with their product expertise to develop effective solutions.